Honda Amaze amazing than Brio hatchback! Today, Honda Motors brought in its much awaited sedan, Honda Amaze in Thailand. The car has been built on the Brio hatchback platform and is being compared every now and then. The Indian launch of this sedan is expected around in April 2013, but till the car gets launched here, let see how Amaze is different from Brio. Brio Amaze in Thailand has been launched in both diesel and petrol variants. The 1.2 litre of petrol engine powering the sedan delivers 20kmpl of mileage, which is quite impressive. The Eco Meter present in instrumental panel encourages eco-friendly driving. Rest of the instrumental panel remains similar to Brio. However, the dashboard in Amaze is different in terms of color. The dark brown color used instead of beige is very classy and elegant. The headrests for the front seats are comfortable, while the foldable arm rest for the rear seat passengers is another high point in Amaze. 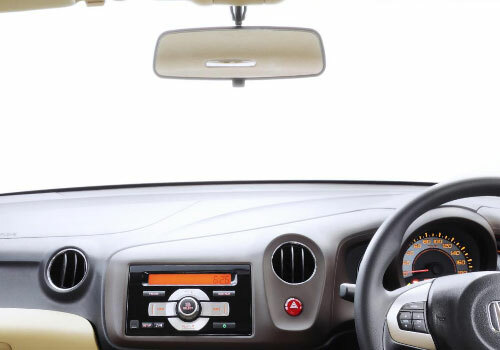 The seats in Honda Amaze are more comfy and additional bolstering around C-pillar is idyllic. The rear doors are elongated along with windows as compared to Brio hatchback. The sedan also has cup holder in the door and the rear occupants also get control for window. But, Honda Brio Amaze in Thailand doesn’t feature fog lamps, which would become a problem if done the same in India. 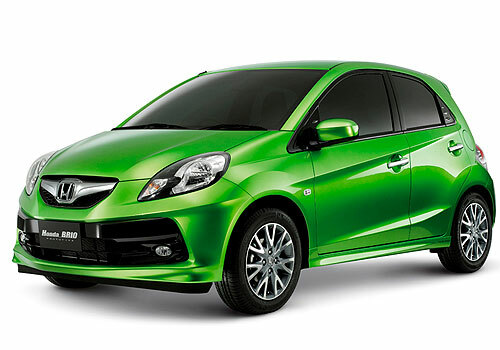 So its hits and misses for Honda Brio Amaze sedan in Thailand. But if Honda keeps in mind the missed and add them for Indian version, it would be the best thing that could happen. Honda Brio Amaze will also be seeing a hefty competition in the Indian car bazaar. This sedan will directly compete with cars like Toyota Etios, Maruti Suzuki Swift Dzire, Tata Indigo eCS and Mahindra Verito CS.